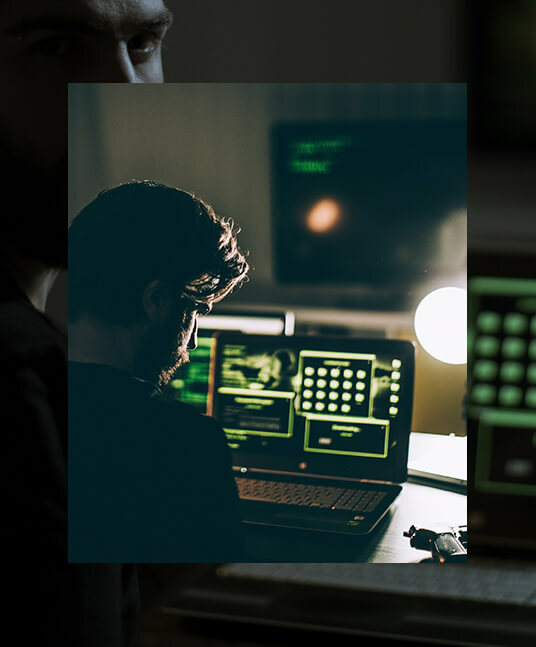 The cost of a cyber attack can be significant for an organisation, not only in terms of the financial impact but the inevitable reputational damage it can cause. The Sony 2014 hack caused financial losses of $35 billion for the business – and Sony’s reputation still remains tarnished even today. For further information on how we can assist you with reputational issues, please see our Defamation and Privacy service.